A LOT of people today talk about “balance”, “ying and yang”, “karma“, and even “the golden mean“, but what they’re actually talking about is proportion. It is not hippy airy-fairyness, it is not mystical or spiritual. Proportion is dry and practical. 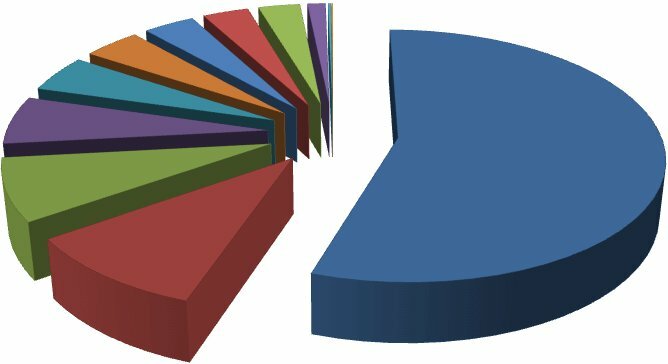 The word is mostly associated with arithmetic or mathematics — along with ratio, percentage, fractions and decimals. However, that doesn’t mean it is less worthy. Proportion in life is important, and could be the key to happiness. A common mistake many people seem to make is to start with something abstract — an idea or a feeling. For example, they will feel that they are missing their children and spouse, that they are working too long and hard. They want to “get the balance” right, so they take corrective action — spending more time and money with their family — until they feel that things are out of balance again (they need more money or they are fed up with each other’s company). The action is like a balance (set of scales) swinging to and fro. This is a fundamental (and very common) misunderstanding; balance means proportion, not weighing priorities on scales. Proportions are decided upon and fixed. With fixed proportions, it is up to you to make the most of your time at work and the time spent with your family. It forces you to focus on being effective. The concept of “Quality Time” depends on the idea of planning to be effective. Quality time is not merely “being there for each other”. Proportion is a great tool in other ways too. Imagine seeing a ten year old council-estate boy wearing a genuine Patek Philippe wristwatch! Imagine owing a car that has more value than your house! The holiday you choose, the car you drive, your clothes and possessions ought to be in proportion with each other. It is wrong to “splash-out” on a “once in a lifetime” trip or gift because everything is connected, so to overspend on something will be at the expense of something else — such as savings for an emergency, a pension, education for the kids. Proportioning income is something that can change with major changes in circumstances. A good guide to this is “Family Finance Figures“, also worth a read is the older article, “Happy for Under 30 Quid Daily Pocketmoney” which highlights how unimportant Britons think wealth is compared with leisure and personal time. Thinking about proportion makes you think properly about what you are doing and what you want from life. A balancing act is precarious high-wire shenanigans. 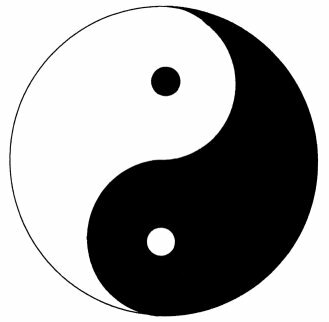 “Balance” and “Ying-Yang” is reacting and compensating, whereas proportion is about getting everything to correctly relate to each other. There is another, unusual, product of this thinking. The classic tale of a poor person being (mis)placed in the first class section, or a stately home can be understood as a fish-out-of-water tale, and it can have patronising overtones and so forth. 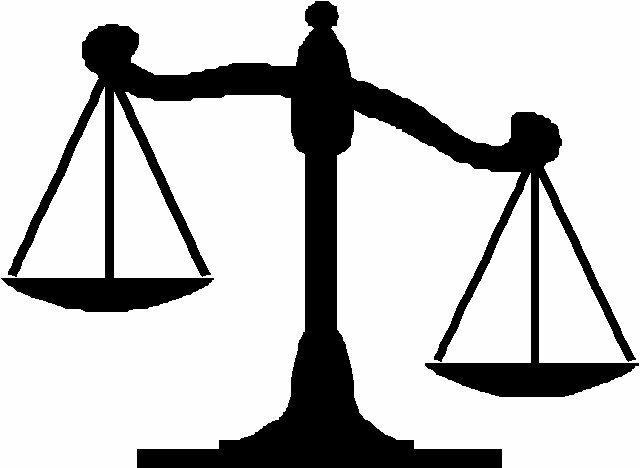 However, with a proportional mindset, the same set of circumstances merely serves to show how important proportion is, how “wrong” and unsettling such an imbalance or disproportion can be.